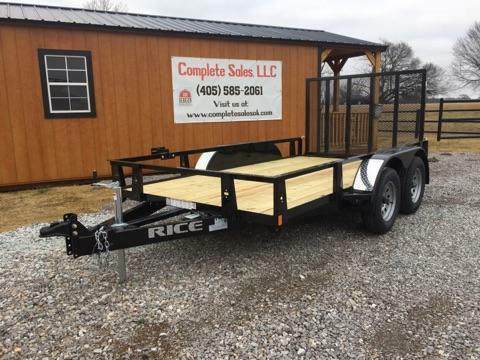 Complete Sales, LLC is a family owned business in operation since 2015. 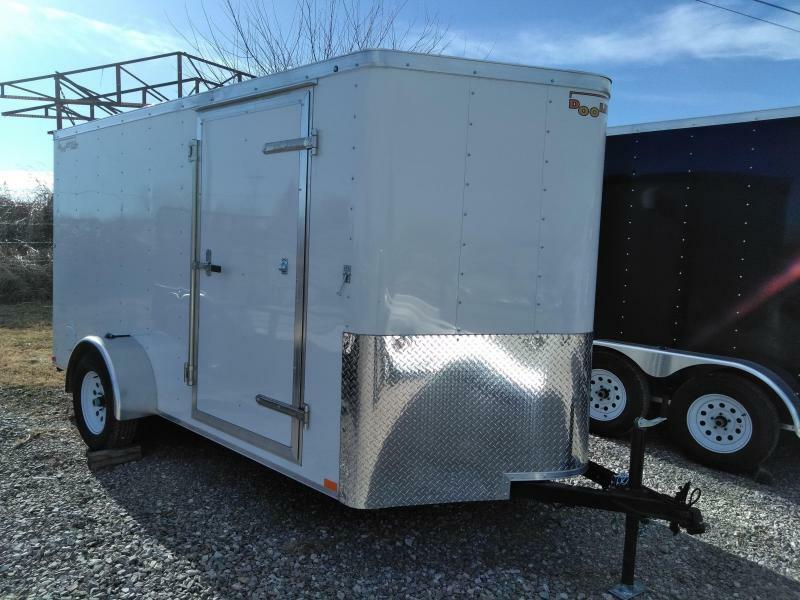 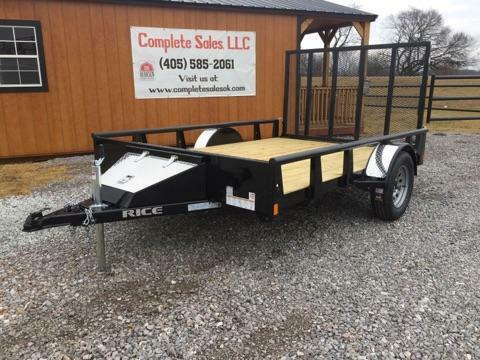 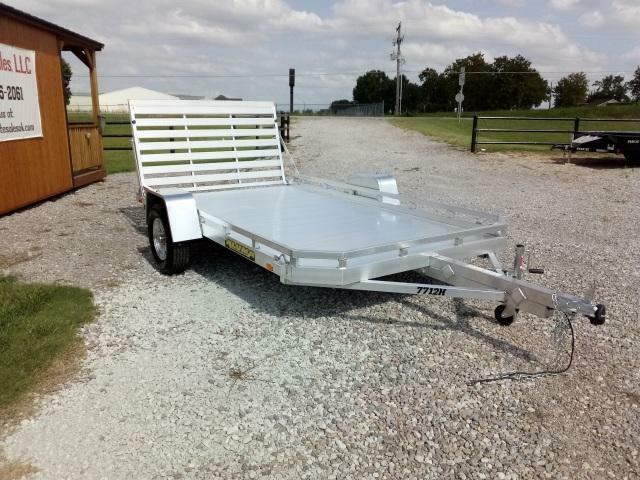 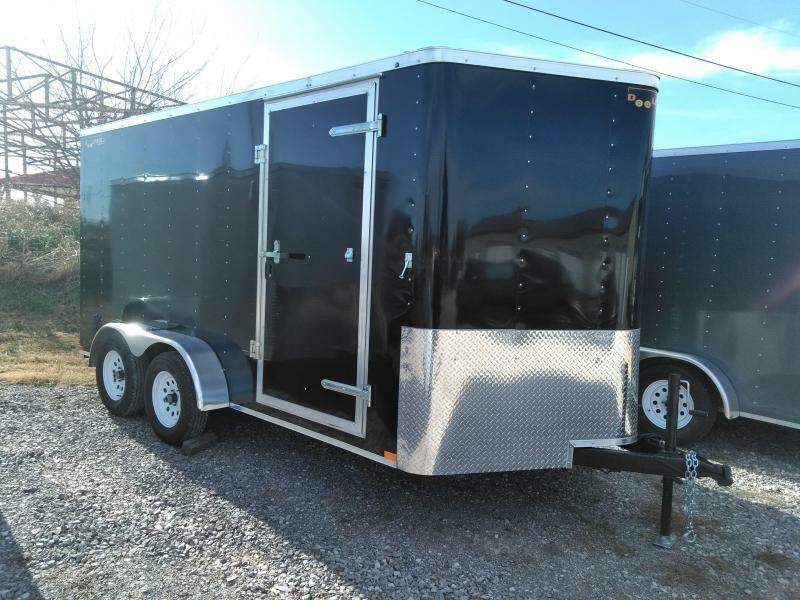 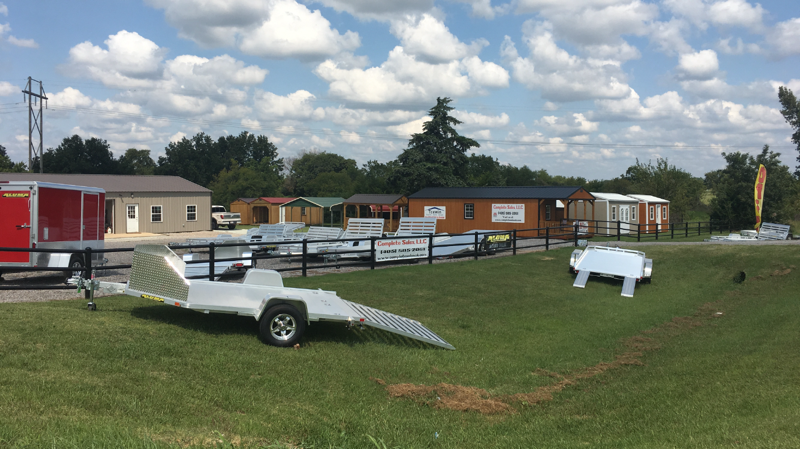 We are dealers for Doolittle steel trailers, Rice steel trailers, and Aluma aluminum trailers, Derksen portable buildings and Texwin carports and metal buildings. 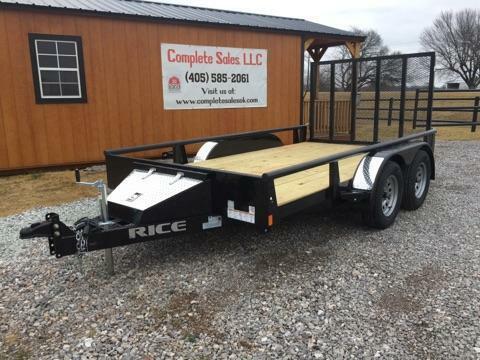 We are conveniently located on Hwy 177, 1/2 mile north of I-40 in Shawnee, OK. Our knowledgeable sales manager, Trent Lee, is available Tuesday thru Friday 9 am until 5 pm & Saturday 9 am to 3 pm (closed Sunday and Monday). 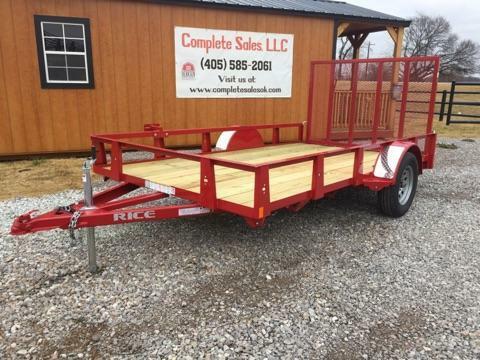 Call him at 405-585-2061.